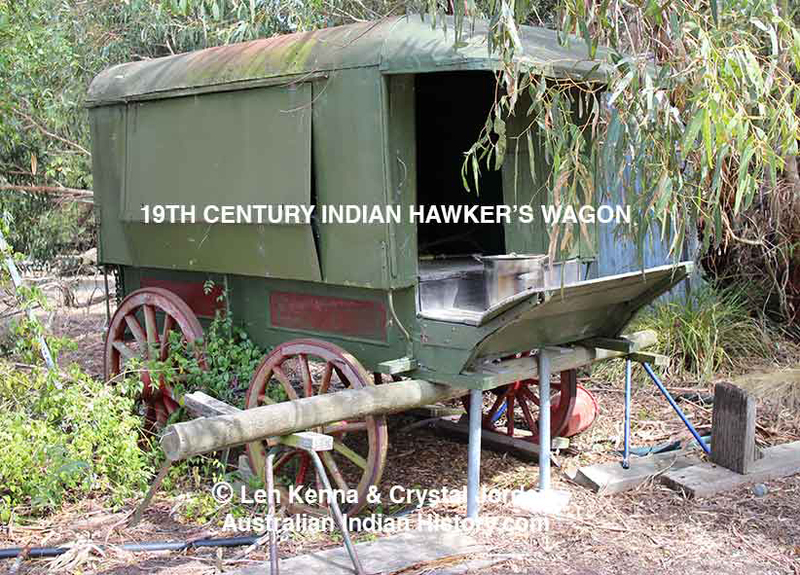 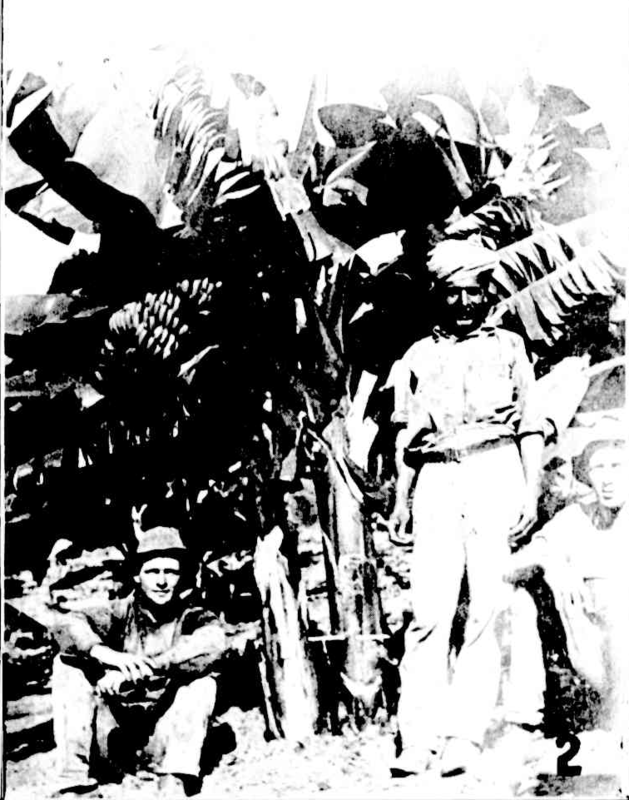 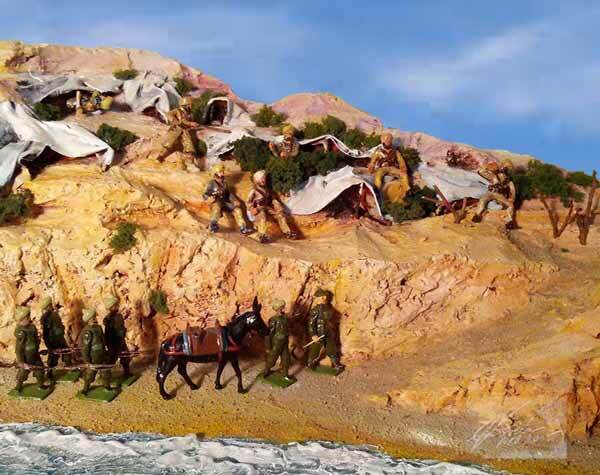 Len Kenna and Crystal Jordan located and purchased a 19th Century, very rare, original museum piece Indian Hawker’s Wagon, which is in a state of disrepair. 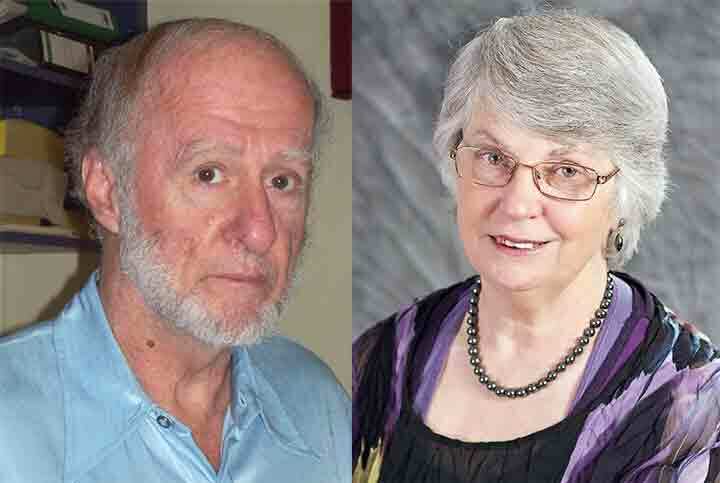 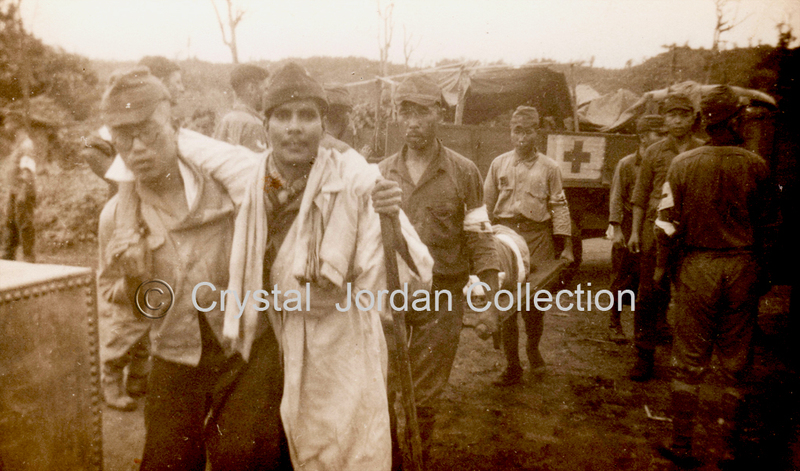 Len and Crystal intend in the near future to transport the wagon to Len’s house so that he can restore it to its original condition. 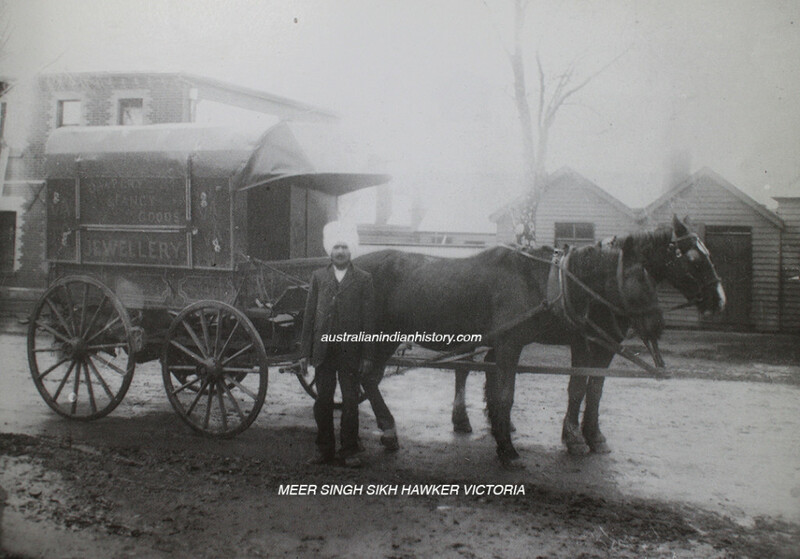 Meer Singh, Sikh Hawker, Victoria early 1900 one of the previous owners of the Wagon.